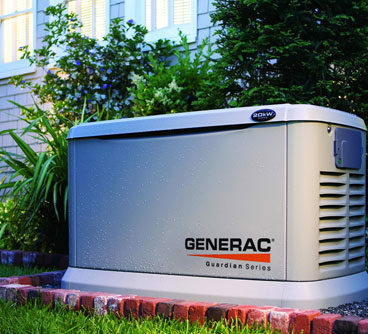 Generators that do not receive consistent maintenance can work inefficiently or not work at all. Machinery parts may not have the proper amount of lubrication, or the fuel in the generator can become stale. 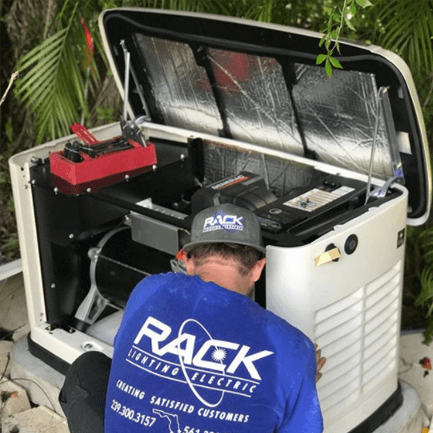 This leads to issues with a generator and a potentially shorter lifespan of the generator. 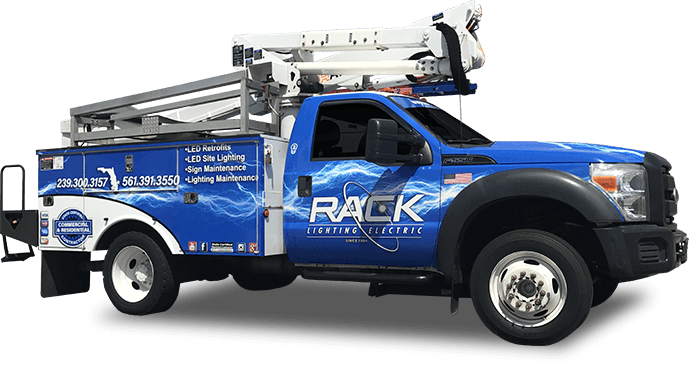 Rack Electric’s Generator Maintenance can perform maintenance on many different types of generators, ensuring power during power loss.